This is like a blueprint for your fitness goals. You just need to build a diet and exercise plan around it – a few small tweaks can make a big impact. It’s essentially giving you “insider” information. As I’ve aged, I found my typical exercise regime is not working for me like it used to. After taking my Weight Insight test, I found that my body needed something different. I’ve now added weight training into my workout and my body is seeing the results. Thank you, Viazoi! I was pleasantly surprised at the results from my skin analysis! Now I know which products are right for me and the best part is that I have seen BIG difference in my skin’s appearance… even my friends have noticed! I wish I had this information in my early twenties, I would have saved so much money and time on skincare treatments and products better suited for my type of skin. Now in my 40’s, this information will help me shop for the right products to maintain and improve my skin while not wasting time or money. I was blown away with the results of my Weight Insights genetic test! As I’ve aged, I find it harder to lose weight and now I can see why … my genetics say I should be lowering my fat intake, not my carb intake, which Is what I’ve been doing! So glad I did this test. 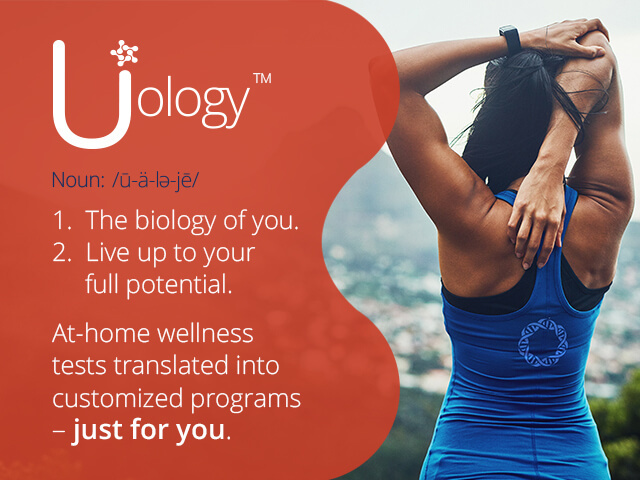 Your biology provides important insights into what makes you unique … it’s your U-ology. 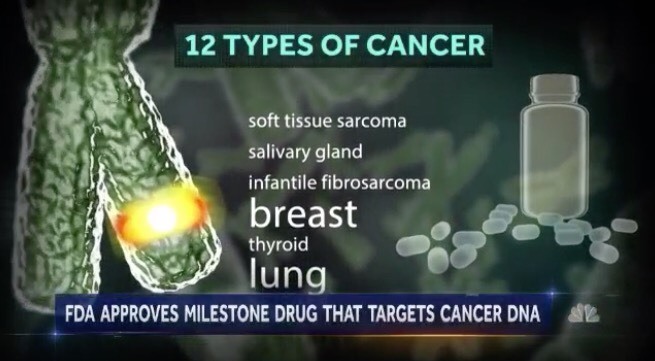 Healthier and more tailored choices can be made when you know what makes your body tick. 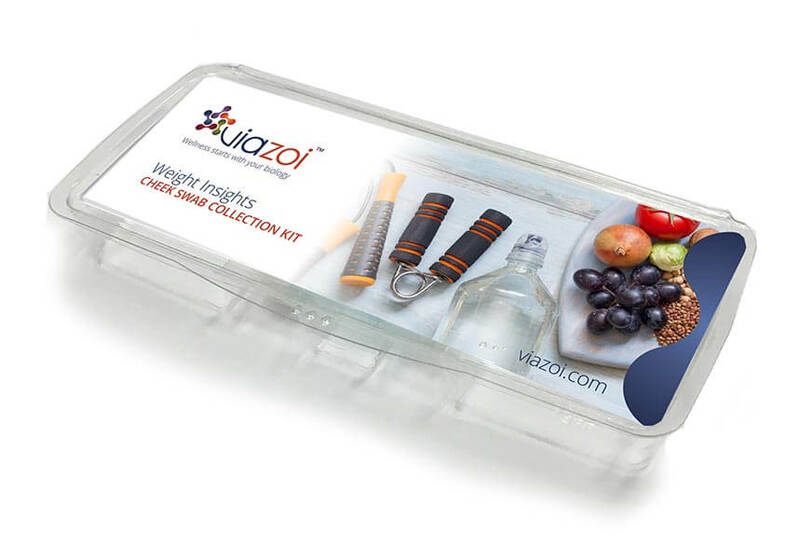 Meaningful change can happen when you connect your biology to other areas of your life from products you use to creating a custom wellness plan for yourself. Additionally, should you have any support related inquiries do not hesitate to reach out and get answers. Feel free to fill out the form below or email [email protected].